Fabulous Townhome with Beautiful Details! Featuring a Patio with side walls, perfect for outdoor dining. Better than new, this home has the stunning granite and hardwoods and ample white cabinetry. The Kitchen has stainless steel appliances, a breakfast bar and work island plus the centrally located Dining Area. Spacious Master Suite has tray and walk-in shower. 1 Car Garage and lots of storage, and set in a neighborhood with sidewalks and street lights. 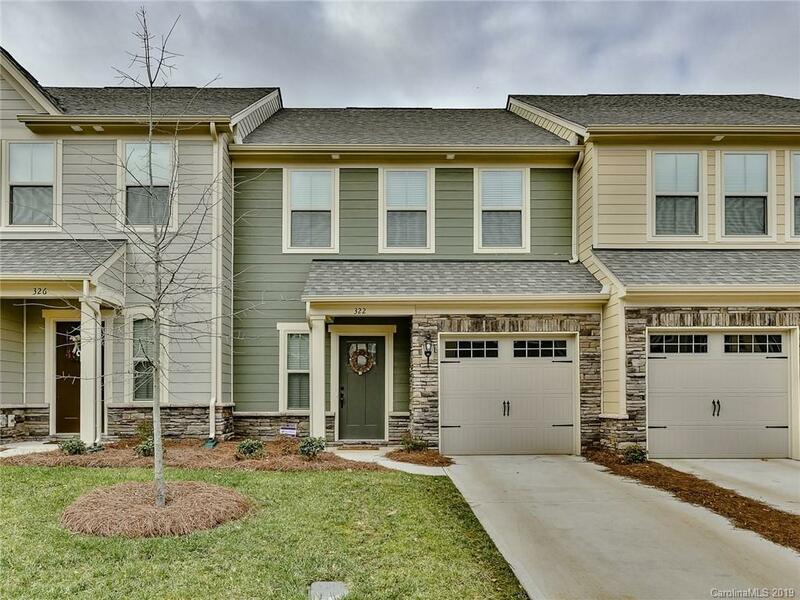 Come home to this quality built with townhome with stone accent.